Fits perfectly in your pocket and gives smart look. Very easy to operate with simple music controls. 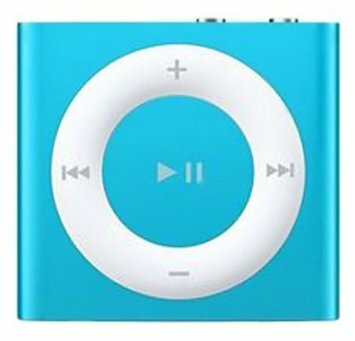 Run 100’s of your favourite songs with 2 GB of storage room.